Lake Orta is an exceptionally beautiful place, and lends itself well to being a fabulous backdrop for any wedding or once in a lifetime event. If this is your chosen spot and you are searching for a Lake Orta Wedding photographer then Independent Pictures are the ideal people to choose. Using a classic reportage style to produce truly memorable and exquisite pictures, the key words here are minimalist, timeless and truly unique. Each shot is framed in a natural way so that everything looks exactly as it should – a snip in time from a sublime and wonderful day. Nothing is every imposing or staged; your photographer will produce your Lake Orta wedding photographs without being intrusive. As you may expect from professionals like Independent Pictures, the end result is mesmerising, charismatic and bewitching. 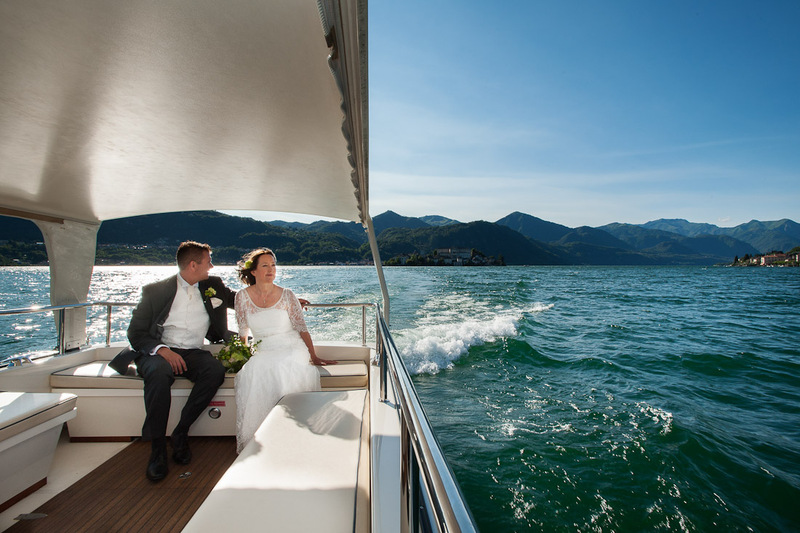 If you have already imagined how you would like your wedding photographs as Lake Orta to look, with us we promise you will never be disappointed. 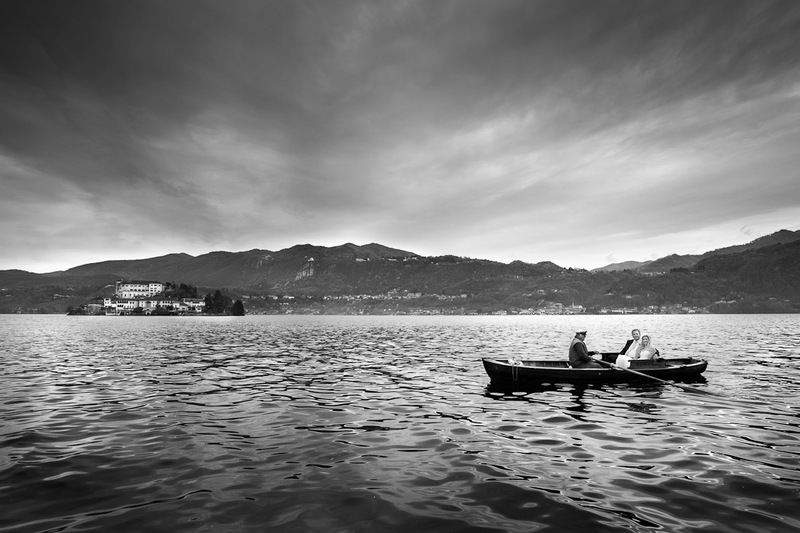 So why choose Lake Orta for your wedding destination? It has long been a favoured spot for the romantics as it offers a quiet and resplendent beauty that is undemanding and totally unspoilt. Unusually, such a stunning backdrop never detracts from the overall marvel that your wedding photographs will produce. Its fascinating wealth of history and art with added Roman and Baroque buildings adds the perfect finishing touch. Nothing contrived could ever look so stunning so you not only enjoy the beauty of the area whilst you are there but preserve it forever by using the best photography service, as offered by Independent Pictures. Your wedding can take place at any time of day and the result will be the same. Forever preserved you will not only have exclusive pictures of your wedding, to refresh memories forever, but unsurpassable scenery with misty lakes, magically aloof islands and charming churches; one of which may even house your ceremony. Depending upon the time of year, the colours, moods and scenes encapsulated in your wedding images will be different every time. Spring or summer weddings bring with them the warm blues and greens of the countryside with the mirrored reflective surface of the lake showing off the settings and the people beautifully. Autumn or winter weddings of course give a different result but still equally as mesmerising. The landscape will now be glorious in all its many colours; in autumn you will see a show of caramelised russets, reds and maroons against the deep blues of the water; winter will bring with it snowy scenes lending an ethereal look to the overall result. 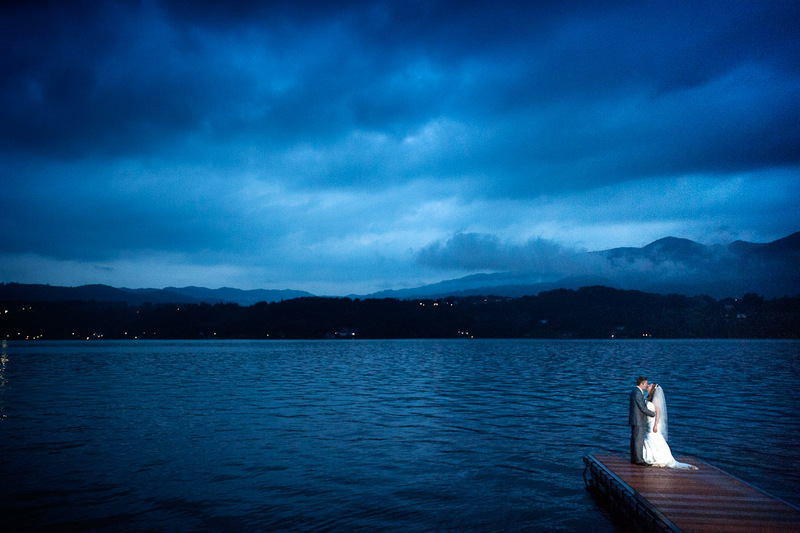 Whichever you choose as your time to wed, we know how essentially important it is to get the mix right first time and by letting us add the finishing touch to your wedding photography at Lake Orta, you will not be leaving anything to chance. We know how important it is to you and that is why we get it right, every time. See examples of our Lake Orta Wedding Photography, and drop us a few lines: we’d be honoured to be part of your special day!